Petition for the “Richard III” project. 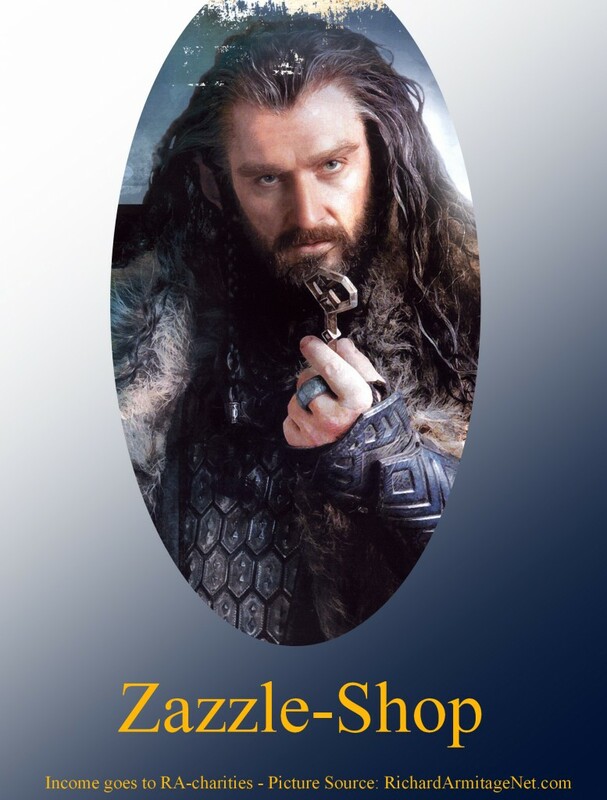 We want to use the collective voice of the Richard Armitage fanbase to demonstrate to potential investors that there is already a global audience for this project. There is an active online community of bloggers and webmasters who will promote its launch and an ever-expanding loyal fanbase who will watch the series. 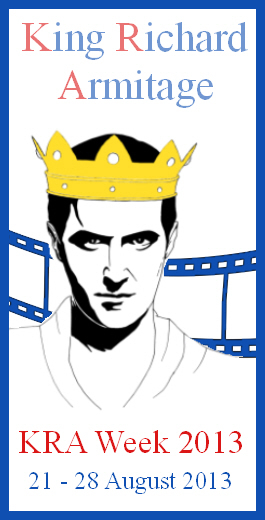 To revise this king’s negative and ill-deserved image in popular culture and pay tribute to his legacy, the famous British actor Richard Armitage has expressed interest in developing a major film/television project that is envisioned as a prequel to The Tudors, a television series that aired on Showtime and BBC. This project is a deeply personal one for Richard, who was born on the day that Richard III died (August 22) and named after the king by his father. As an actor, it’s a project I would love to achieve. I believe it is a great story, a socio-political thriller, a love story and a dynastic tragedy. My challenge is to convince commercial producers to see beyond ‘history lesson’, but I strongly suspect that this will be a long way off, probably outside of my ability to play the role, but I wouldn’t rule out playing another role, I may even be producing by the time someone wakes up and realizes the potential for this project. 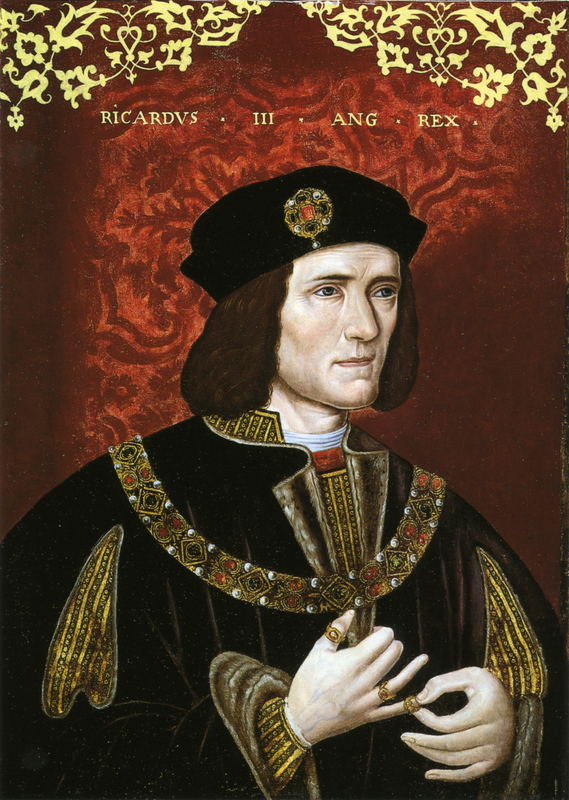 The literary character of Richard III in William Shakespeare’s play has long overshadowed the historical life and reign of King Richard III of England. He was a loving husband and father, a fierce soldier and fighter, a just governor of his people. As an effective and influential government leader for change, Richard’s economic, legal, and social contributions to society continue to have an impact on England to this day. Why do you support the filming of "King Richard III"?